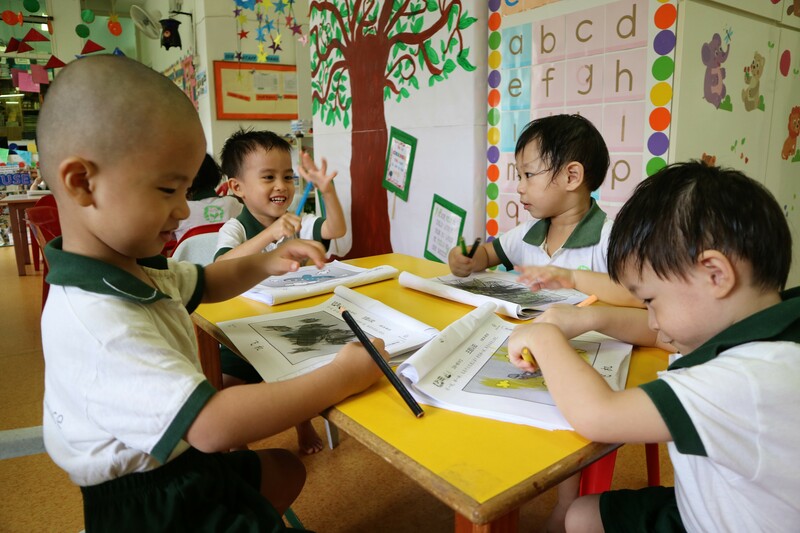 Little Green House @ Serangoon S553 is situated at a corner of a busy junction next to Ang Mo Kio Ave 3, and a short distance away from well-known schools such as Rosyth School and the Lycée Français de Singapour, a French International School. With over 4,000 square feet of learning space, naturally airy and lots of sunshine, Little Green House @ Serangoon 553 has been serving the community for over 10 years as one of the most popular childcare centres in the area and offers full and half day childcare services for children from Playgroup, Nursery and Kindergarten ages. 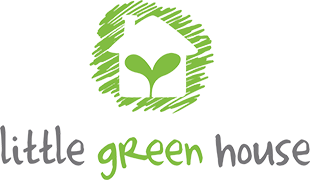 Little Green House @ Serangoon S553 is an established, award winning preschool that caters to children from 18 months to 6 years old. Our award winning Literacy SMART curriculum cultivates a structured learning programme catering to a child’s ability to hone basic, intermediate and advanced literacy skills to create a strong foundation in writing, reading and speaking. Every Little Green House centre is richly stocked with age-appropriate readers and activity books, audio learning stations and most recent current affairs to stimulate the child’s interest in real world occurrences. Our teachers use a variety of learning aids to engage each child with a series of fun activities, interactive role playing, and short quizzes to evoke the child’s curiosity and interest. Every child deserves a champion – an adult who will never give up on them, who understands the power of connection and insists that the children become the best that they can possibly be, which is why our centre principal, teachers and support staff are the heart and soul for Little Green House @ Serangoon S533. 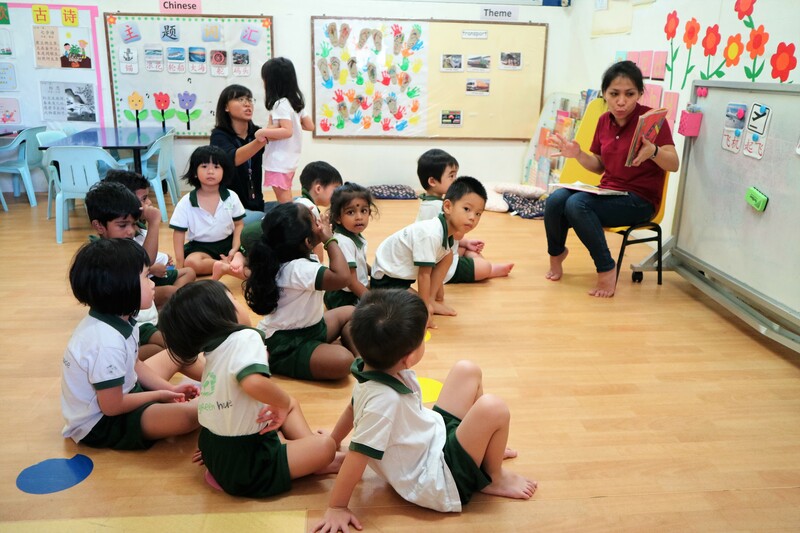 Ms Amita, Centre Principal for Serangoon S533 shares her insights on how an essential partnership must exist between parents and teachers when it comes to bringing out the best for the child. 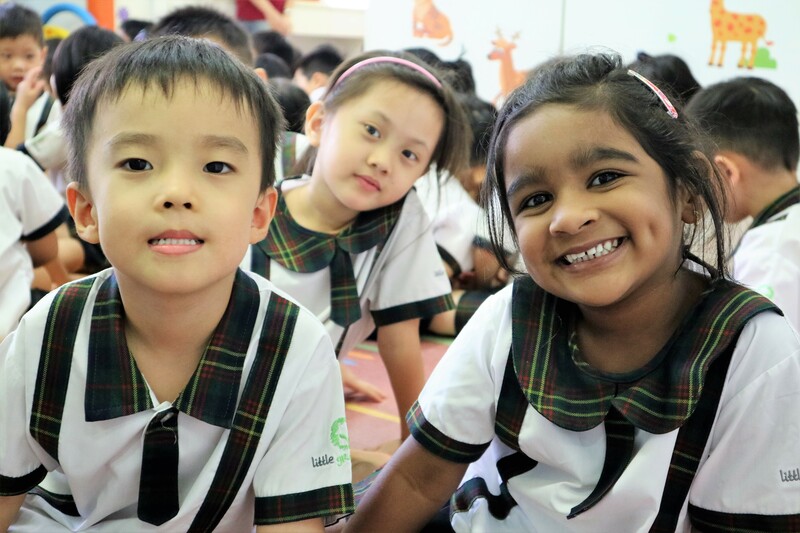 encouragement, we hope to groom Little Green House children into robust, enthusiastic learners with a broad interest,” explains Ms Amita, Centre Principal for Serangoon S553.